Joshua P. Warren Daily - Joshua P. Warren Daily: BIG UFO News! New U.S. Government Docs Revealed!!! 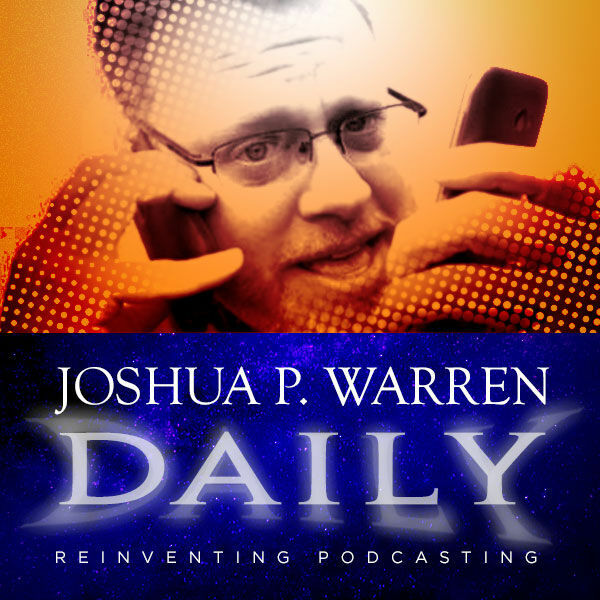 Joshua P. Warren Daily: BIG UFO News! New U.S. Government Docs Revealed!! !